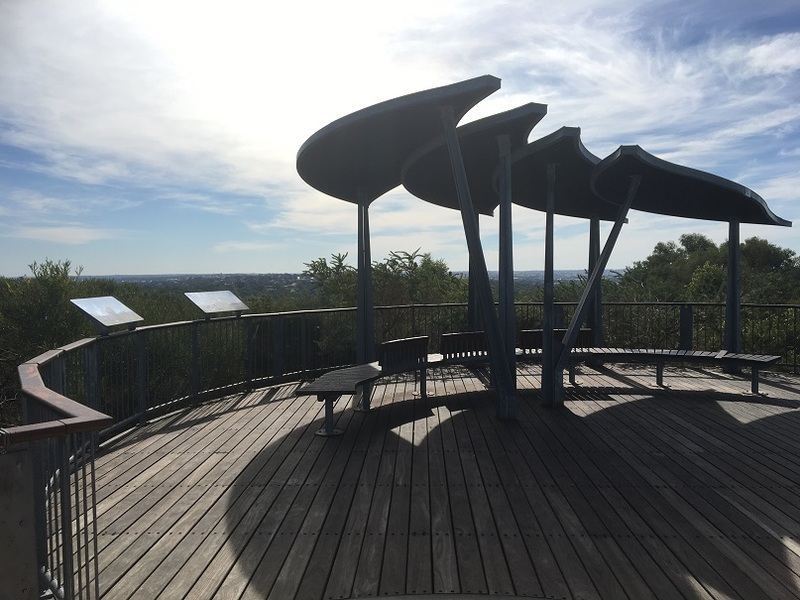 Take your kids on a little adventure and wander up to the Reabold Hill Viewing Platform at Bold Park. It's 85m above sea level and offers the most incredible views of the city, ocean and surrounds. Access to Reabold Hill Bold Park is really easy. It's on Scenic Drive which runs off Oceanic Drive. You can't miss the turn off there is a large limestone sign on the corner. 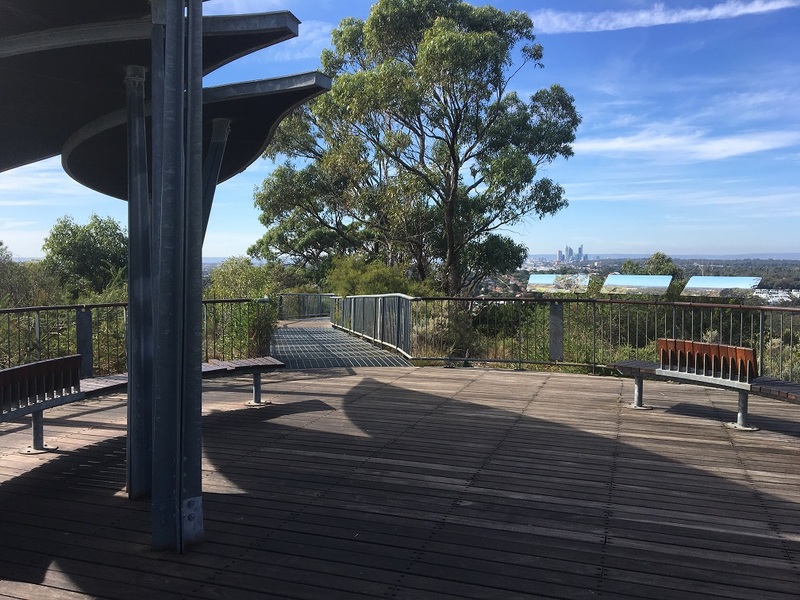 The short road takes you up to a carpark which is located right at the base of the Reabold Hill boardwalk. The elevated boardwalk is pram and wheelchair accessible and is only 200m long so it's a lovely walk and experience for the whole family. 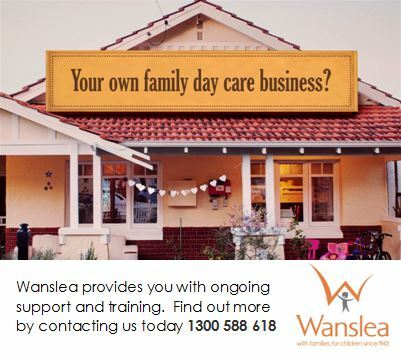 Book this one in to do with the grandparents, they will love it too. Along the way there are smaller viewing platforms with some educational information about the local flora and surrounding features. At the top is a large viewing area with lots of seating and a a large shelter. 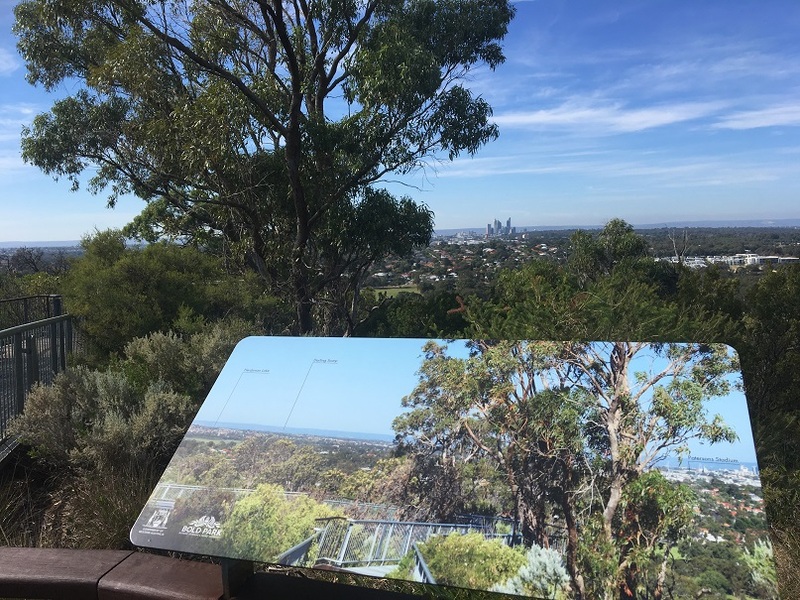 Large signs with photos of the landscape and landmarks labelled are located at the top viewing platform and point out local features such as Rottnest Island, Hillarys Boat Harbour, Garden Island, Kings Park and lots more landmarks you may have not even known were there. 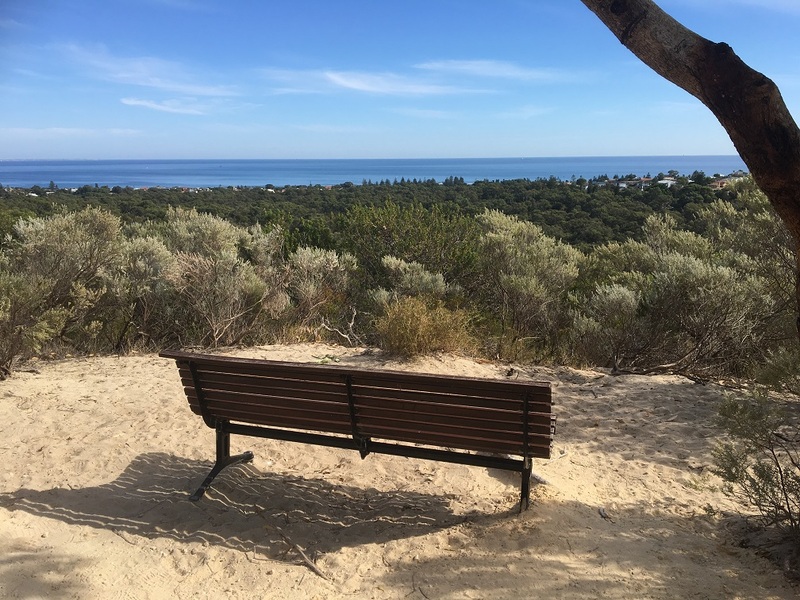 If you want to enjoy a bit more of nature while you are here, the Zamia Trail is 5.1km return, but there is also a shorter walk to a beautiful ocean view area, it's about 1km return on the Zamia Trail. 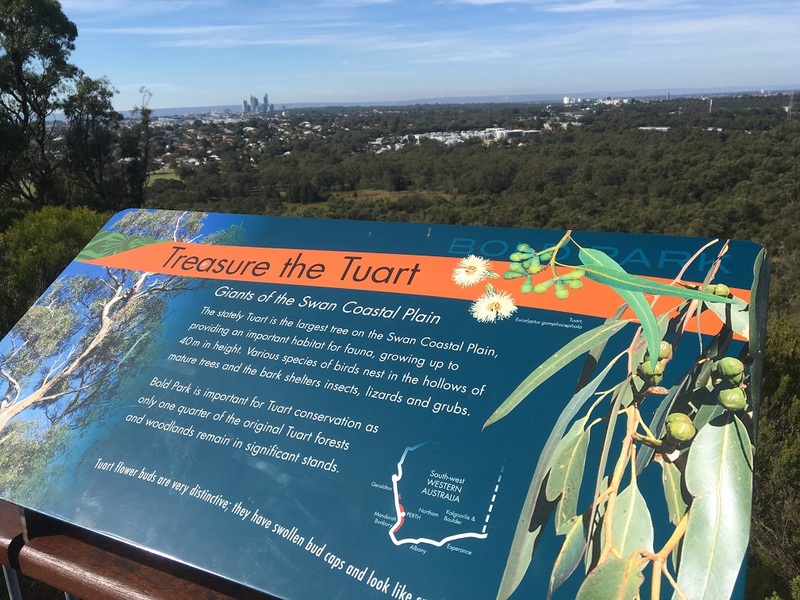 You can access the Zamia Trail from the Reabold Hill carpark also, and the walk is pram friendly, with compacted limestone right up to the ocean view area (approx 500m along you will come across a sign directing you to the ocean view area). 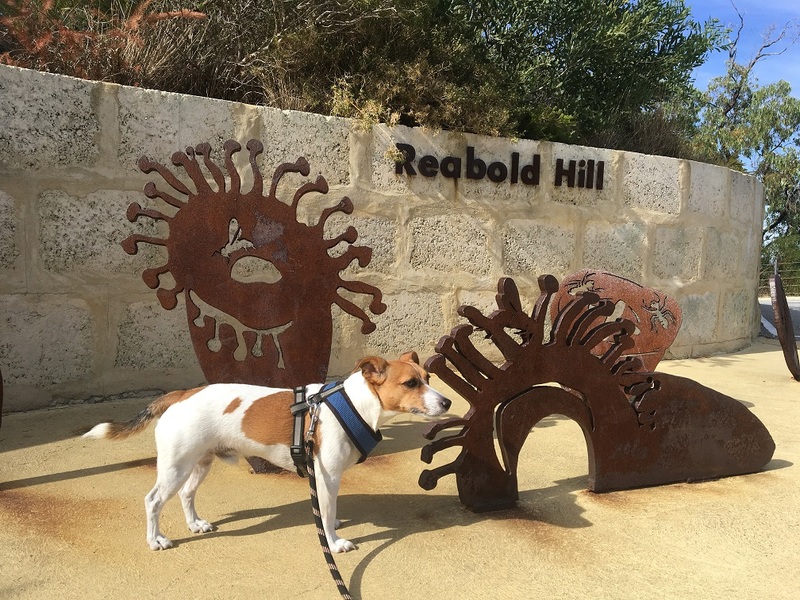 The whole family will love a visit to Reabold Hill. 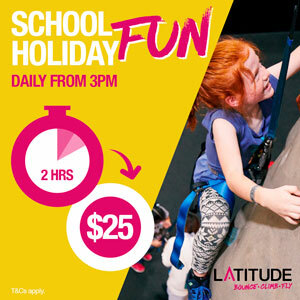 It makes for a lovely family outing that all generations of the family can enjoy. Stretch it out by packing a picnic lunch or morning/afternoon tea to enjoy at the top. There is plenty of seating and shade at the viewing platform. 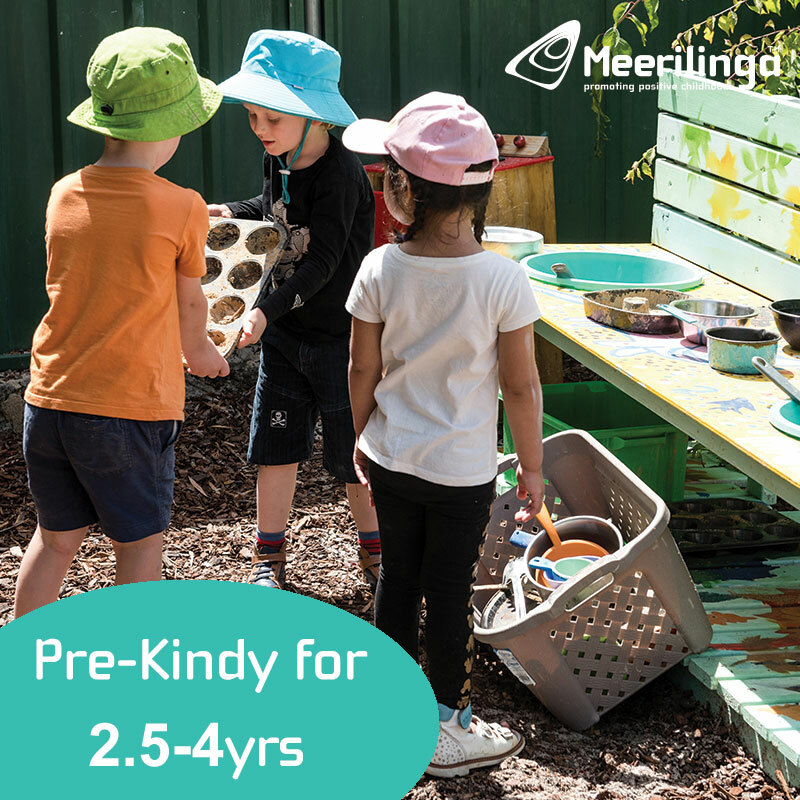 Please note the carpark hours are 1st April - 31st October, 5.30am - 7pm and 1st November - 31st March, 5.30am - 8pm. Check the website (link below) also before you go in case of any trail closures.